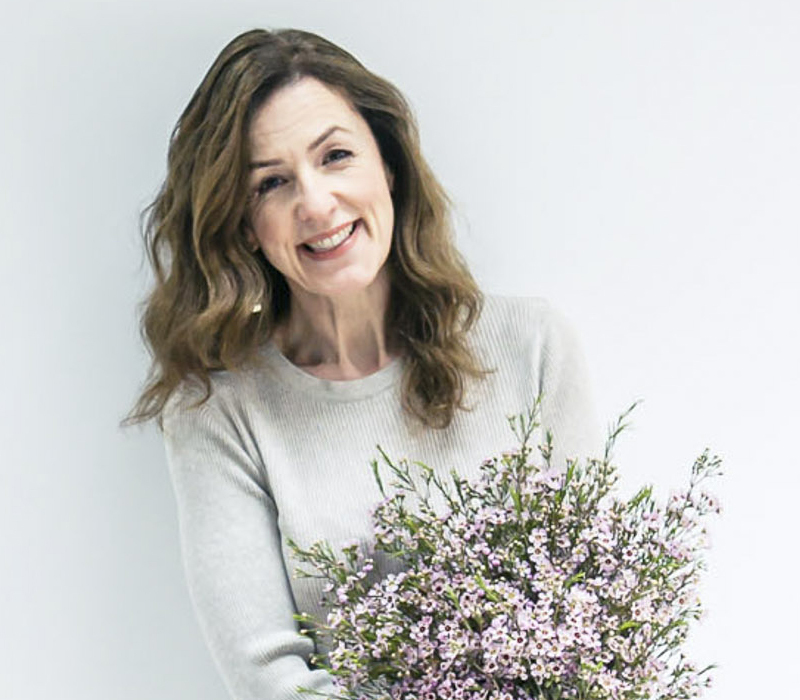 Today, as part of my Florist Friday blog post series, I’m delighted to feature an interview with Hazel Shaw of Eden Blooms. I had a successful career in marketing and worked for some top brands including Diners Club, Hertz, The AA and Make-A-Wish Foundation. After a year off in 2007 for medical treatment, I made the decision not to go back to marketing. I felt that it was time for a change of career but I had no idea what I wanted to do. I’d looked at gardening, catering, event planning and even child-minding! I can honestly say the thought of being a florist never crossed my mind. 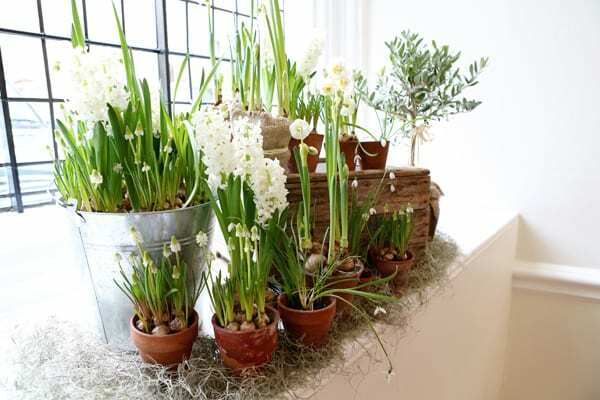 Whilst I’d loved gardening, I never bought flowers for the house or myself. A friend of mine was a florist. Louise was 7 months pregnant and asked me to help her install a wedding. At that moment, I feel in love with flowers and the idea of becoming a florist. I was hanging ribbons from a tree when the ladder gave way underneath me. 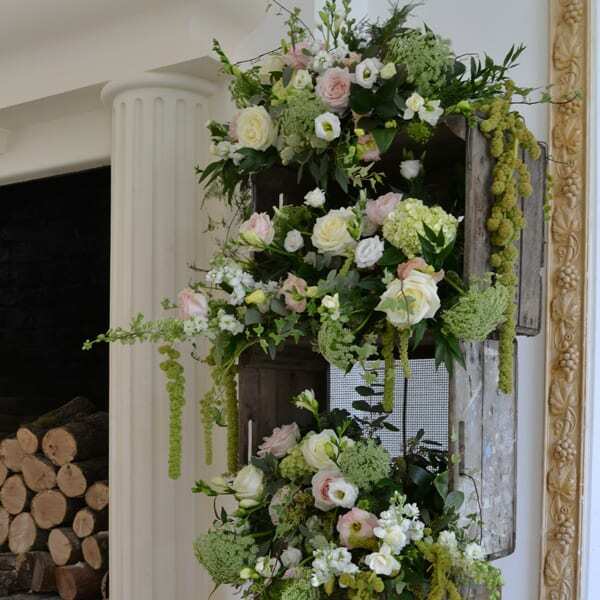 Whilst dangling from the branches, Louise said ‘Welcome to the world of Floristry’. That was June 2007. By September I was fully enrolled at Berkshire College of Agriculture doing my qualifications and I was working full-time for free covering Louise’s maternity leave in a local flower shop. In that first six months, I learnt so much from both my lecturer and the owner of the flower shop. After I completed my training, I was keen to start up my own business but I needed more experience. I approached a florist called Emma Warburton who owned a business in Farnham, Surrey called Patricia Knowles, which had been trading since 1966. Emma had taken over the business in 2007 following the death of Patricia. Emma asked me to help her with the marketing and business side of the shop and within three months we went into partnership and I bought half the business from her. I bought my half of the business just as the global financial crisis hit. Literally over night, the shop trade died off to nothing. We spent the next four years rebuilding the shop’s brand, reputation, replaced all the staff and established relationships with new wedding venues. In 2011, after completing my Level 4 at Merrist Wood, I bought the whole of the business and changed it’s name to Eden Blooms. The business was started in 1966 and I bought half in 2008 and then bought the whole business in 2011. 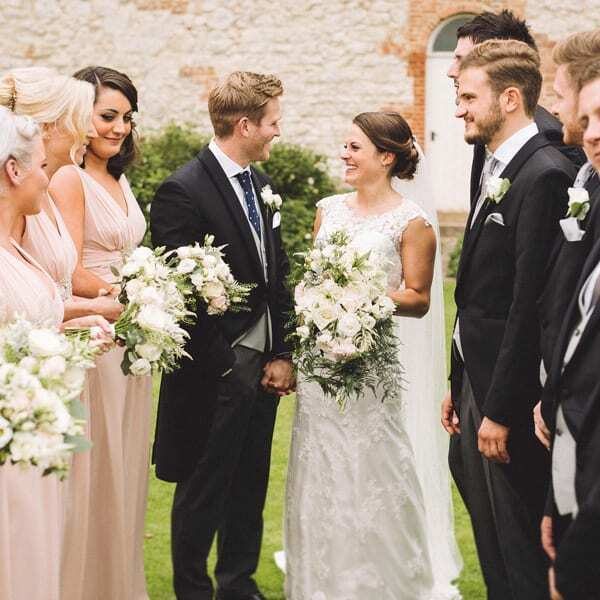 In 2008, we had 8 weddings and in 2015 we’ve had 80. In 2013, we closed the retail business in Farnham when our shop lease came to an end. Whilst our shop was sweet, it was in fact a two up and two down house with no parking or footfall. 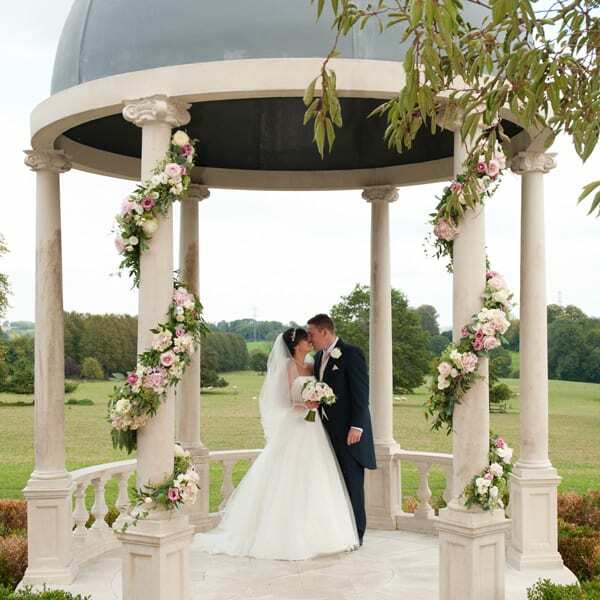 We had completely outgrown the space and needed more room to delivery to 80 weddings we were completing a year. We moved full-time to our studios which are based just outside Basingstoke in Hampshire. We have two studios and a consultation room. We also have a cutting garden and foliage garden. Clients can come to see us here or we meet them at the venues. We now just do wedding and events so we have time to travel to see our clients and can give them more individual attention. 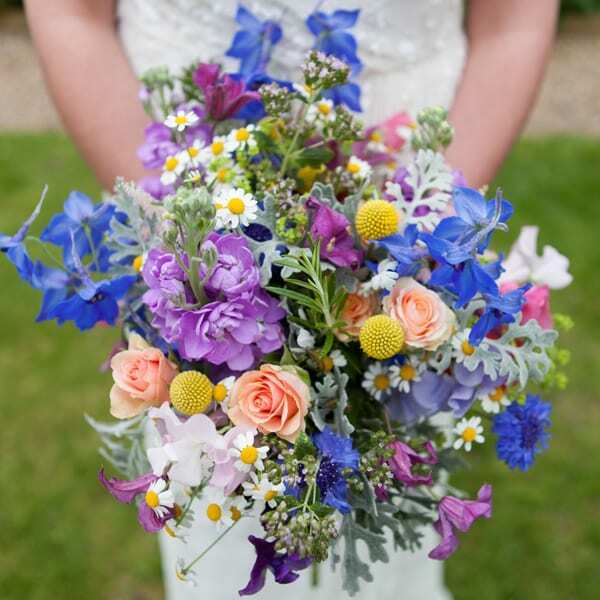 We offer a complete wedding and event floristry service. 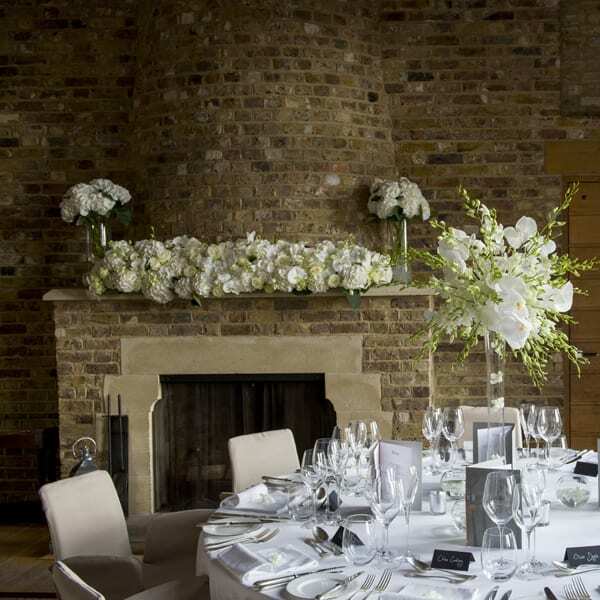 We also offer wedding planning services and venue styling. 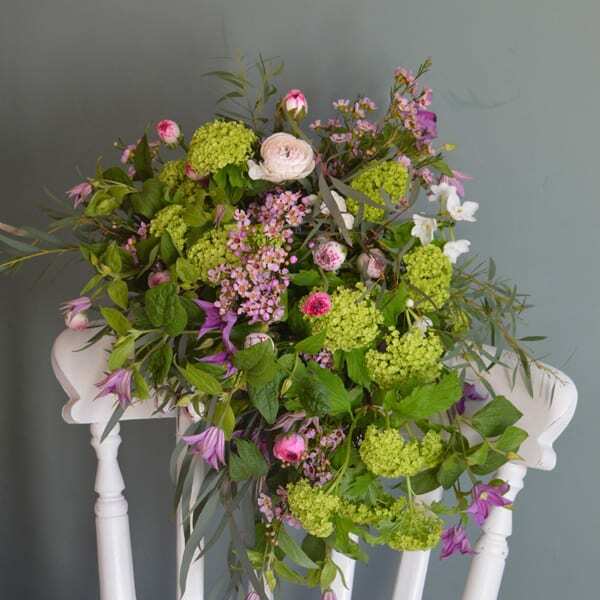 We’ve just relaunched our Flower School too. 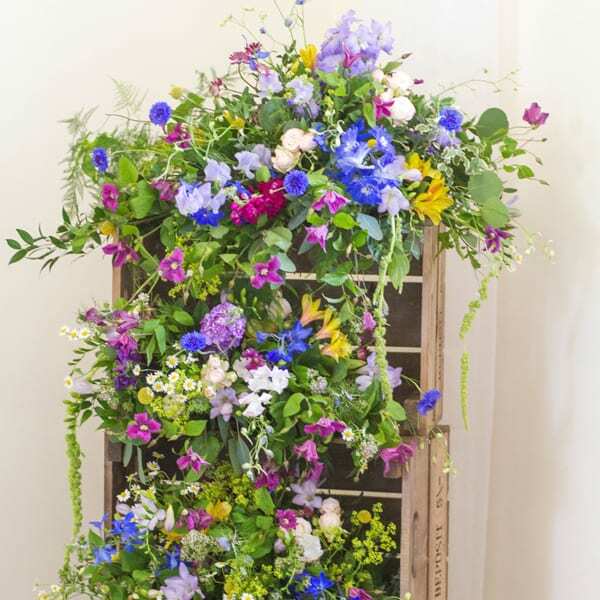 We’re offering a mobile flower school service…we come to you at your company or venue of your choice. We recently ran a very successful session for a company in Birmingham for 17 students. We get our inspiration from so many sources. We obviously use the usual channels such as Instagram, reading blogs, Pinterest and magazines, etc. 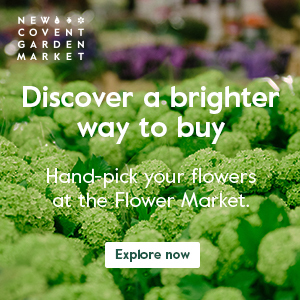 Twice a year, the team have an inspiration day when we all go to London and wander around department stores, hotels and the Flower Market. It’s a fun day out for us all. We also go to Chelsea every year. As a keen gardener, we take a lot of inspiration from our acre garden we have here at Eden Blooms. I would describe my style as elegant, country style flowers. 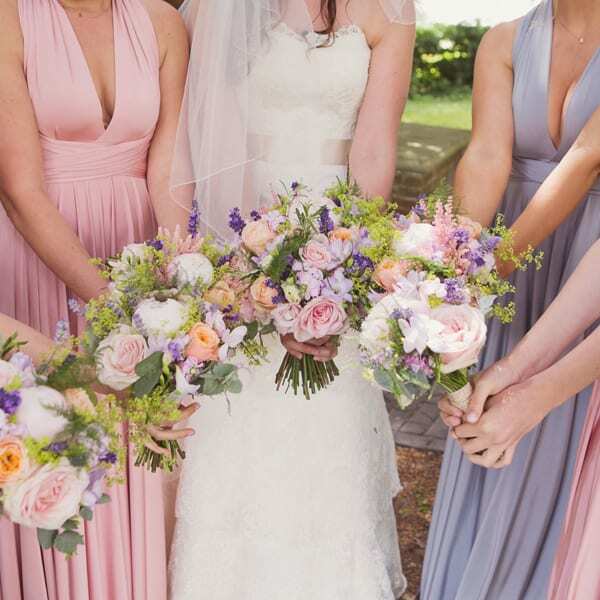 We do work in some venues that require a modern approach and we love that too, but our hearts always leap a little more when a bride loves seasonal, flower filled arrangements and bouquets. We try and source some of our flowers and foliage from our cutting garden. And for 2016, we’ve invested in making more of the garden as a productive growing resource for our weddings, sourcing all our seeds from Higgledy Garden in Cornwall. What are your plans for the remainder of 2015/2016? 2015 has been an exciting year for us. We’ve rebranded ahead of the business’s 50th Anniversary next year. We’ve also streamlined all our social media. We’ve just been taken on as approved supplier at three new venues and we’re working on building our portfolio and reputation in these lovely venues. We also want to get our Flower School out on the road in the winter months. Summer 2016 is already the busiest for bookings. I’m so lucky to have an amazingly talented, loyal and stable team around me. You’re only as good as your team. I can’t answer this question without splitting the answer into four! Winter is Anemone, Spring is Ranunculus, Summer is Sweet Pea and Autumn is Hydrangea. Thank you so much to Hazel for all her help in compiling today’s blog post. 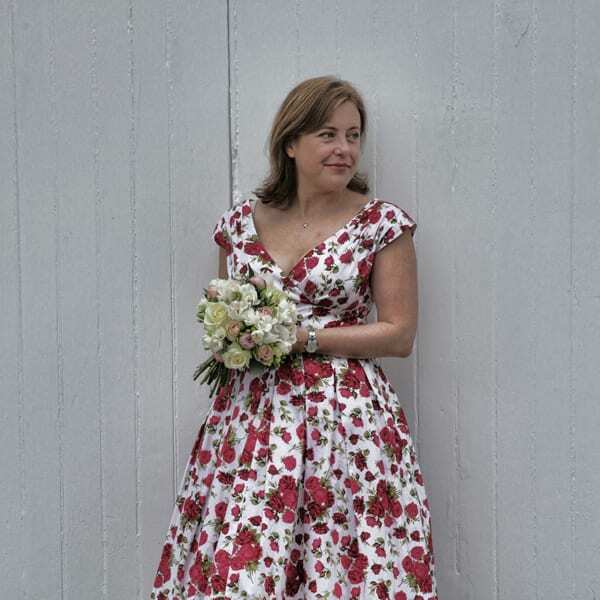 If you’d like to see more of her beautiful designs, do pop over to the Eden Blooms website. 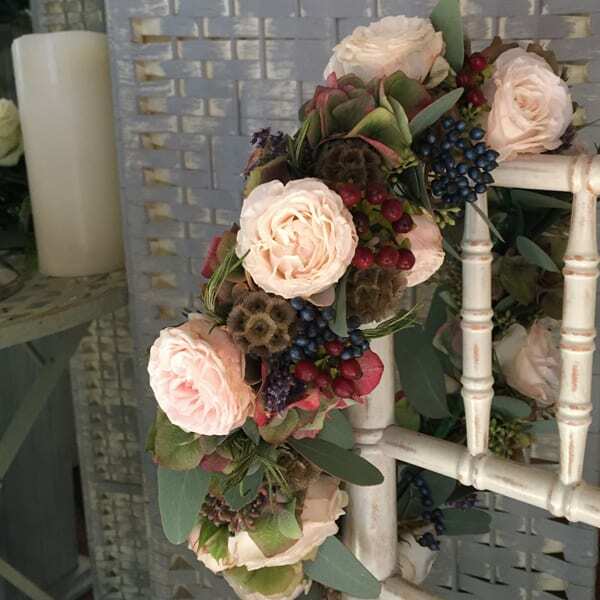 Social media wise, you can find Eden Blooms on Instagram, Facebook and Twitter. 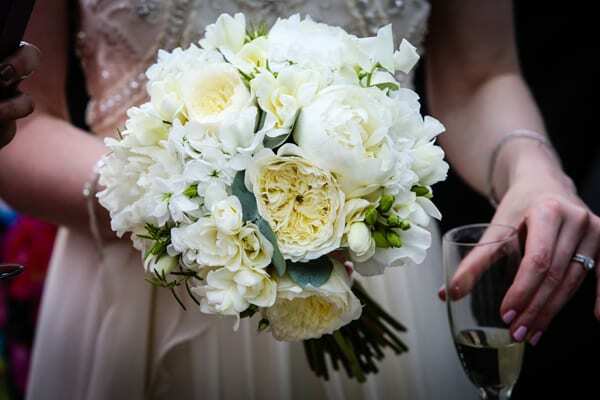 « Flowerona wins Best Wedding Flowers Blog at the Wedding Magazine Blog Awards 2015!